An Indian intergovernmental committee tasked with looking into whether digital currencies such as bitcoin should be regulated is due to submit its report at the end of July. Earlier in February, the Reserve Bank of India (RBI) issued a statement regarding its stance on bitcoin, stating that it would be the public’s responsibility for the risks they take when dealing with digital currencies. Back in 2013, the RBI voiced its concern on digital currencies cautioning those who hold the currency to be aware of the risks they are exposed to. This was followed up by a call from Kirit Somaiya, a member of the Indian Parliament who belongs to the Bharatiya Janata Party (BJP), a right-wing party in India, declaring that bitcoin should be made illegal. Yet, despite this, a petition from within the Indian bitcoin community is urging politicians and lawmakers to deem digital currencies as legal, claiming that they provide the country with opportunities for innovation and development. According to the petition, which is due to be delivered to Arun Jaitley, India’s Finance Minister, Dr Urjit R Patel, the Governor of the RBI and Shri S Selvakumar, the Joint Secretary of the Ministry of Finance, it could save India US$7 billion by employing cryptocurrencies for inward remittances at the same time as providing the poorest Indians financial inclusion at low costs. Delving into any other matter regarding virtual currencies that may be relevant. In addition to discussing with government ministries and the bitcoin community in India, the Committee has also taken into account public opinion in the country. In May, India’s Ministry of Finance opened a government portal where the public could submit their comments on the market. The public had until the 31 May to submit their thoughts on where they believed the market could head. i) What measures should be taken to ensure consumer protection? ii) What measures should be taken to promote orderly development of VCs? iii) What appropriate institution(s) should monitor/regulate the VCs? i) What should be the effective self-regulatory mechanism? ii) What measures should be adopted to ensure consumer protection in this scenario? Public results have found that around 80 percent are supportive of digital currencies while 10 percent have decided to remain neutral. Furthermore, it seems that a ban on virtual currencies is unlikely to take place, according to an unnamed senior government official. 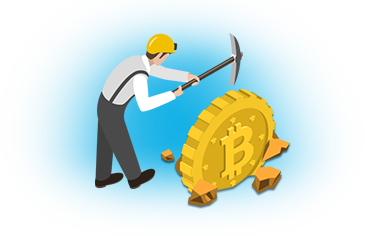 In a report from MoneyControl, the official said that the Committee is looking at several options regarding the legality of bitcoin, but that it is continually watching the market. However, the official added that the chances of legalising the digital currency is ‘very bleak,’ but that banning them wouldn’t be an easy task. Namely because knowing who is using the currency or operating it, is not known. Even though the currency isn’t regulated in India, its use among its citizens is rising. According to the World Bank, there are two billion adults without access to traditional financial services, making it hard for them to access money. Digital currencies, however, are proving a viable way of accessing money. Not only that, but India, which is reported to have the world’s fastest-growing smartphone market, is predicted to have 1.4 billion phone subscriptions by 2021. 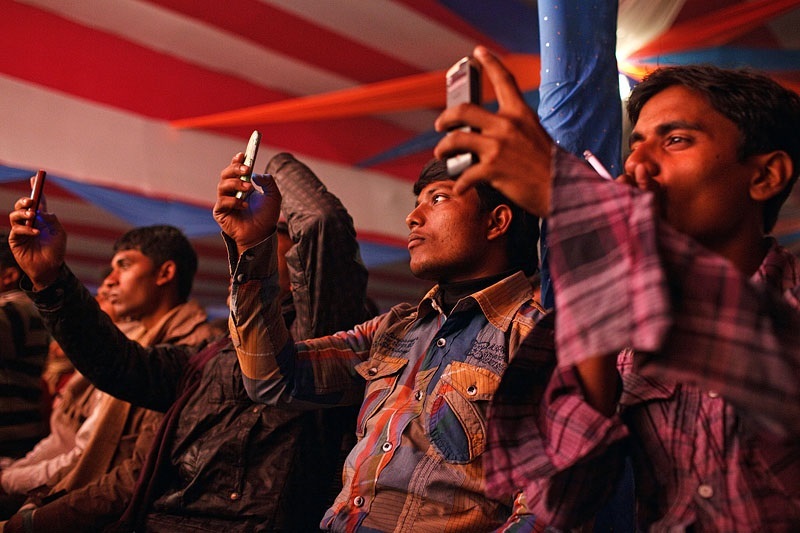 With a smartphone costing as low as $25 to $30 it’s easy to see why the affordable smartphone arena is growing in India. Connecting bitcoin and smartphones seems to be a win-win situation for both areas. With a younger generation constantly glued to their phones and more in tune to technological progress, it seems this could help to boost their growth. Not only that, but it’s reported that there is an increasing demand for digital currencies among the 18-35 age range. However, even though bitcoin is gaining in popularity among India’s citizens, the Indian government is still maintaining a close eye on companies that deal with the cryptocurrency. With a currency that is not regulated nor is it banned in the country, officials want to make sure that the public are not being taken advantage of. Of course, when a national currency crisis takes place, which is what happened last November when India’s government wiped out around 86 percent of the national currency overnight, it’s understandable that people will turn their attention to other assets to get by on. In a bid to crackdown on black money, the country’s Rs 500 and Rs 1,000 bank notes were removed from circulation. As such, bitcoin became the currency of choice presenting many with an alternative option to cash. It seems that so far India is more in favour of digital currencies and is likely to continue supporting them in the long run. Not only that, but since the country’s demonetisation steps have already been put into place to help push a digital agenda. At the moment, cash represents around 78 percent of transactions in India, but it’s thought that this number will reduce to 50 percent by 2020. While a lot can still happen between now and then, pushing the digital agenda will help to change how people pay for things and the way they do so. Featured image from Flickr via Maciej Dakowicz.